By Adrianne Pasquarelli . Published on October 31, 2017. Expect lots of unlikely bedfellows--think sportswear brands and insurers-- in health care as brands team up to maximize their data and service offerings to consumers. They'll also be offering more to consumers than just a product that helps solve X,Y and Z, experts say, as brands strive to remarket themselves. Health care was one territory still relatively untouched by the long arm of Jeff Bezos, until now. Following last week's reports that Amazon may be entering the pharmaceuticals business, with licenses in a dozen states, insurance and drug marketers are in preparation mode. 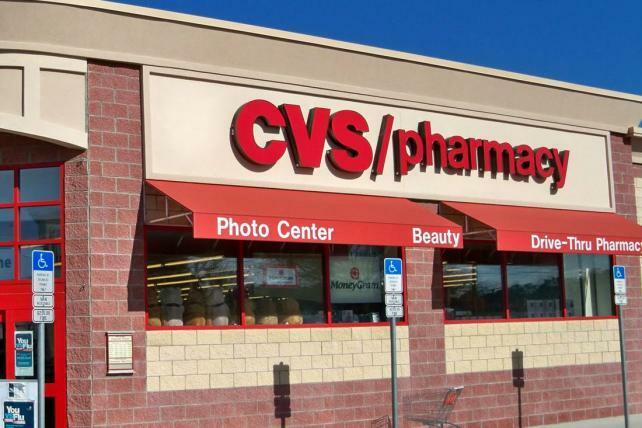 Already, CVS Health is in talks to buy Aetna, the insurer, in a $66 billion blockbuster deal. The key word for marketers moving forward is differentiation. While Amazon is known for low prices and ease of purchase for consumers, health care brands are associated with headaches both literally and figuratively. "In the world of Amazon, there will be greater pressure around cost and transparency," says Becky Chidester, CEO of New York-based Wunderman Health, which works with a host of pharmaceutical companies and insurance brands. "Companies like CVS, in partnership with Aetna, will look at how they differentiate themselves around value." She notes that marketers are moving away from touting the efficacy of products to promoting a more holistic offering—for example, rather than just selling a product to help consumers quit smoking, brands are offering a support system tailored to individuals, with mobile accessibility. "They're understanding those pain points so they can tailor their marketing and communications and create services and solutions to help overcome barriers," she says. Chidester also expects to see more mergers but from unlikely partners. An insurance company might partner with a wellness-focused brand like Under Armour, for example, to gain access to wearable data from fitness trackers. On Amazon's third-quarter earnings call Thursday, executives declined to comment on the pharmacy rumors and the potential of using Whole Foods stores for physical health care locations. "I can't confirm or deny any of the rumors related to pharmacy," said Brian Olsavsky, Amazon's chief financial officer, on the call. One expert says Amazon could also redesign the customer experience when buying medicine, thanks to its already well-honed ratings system, to take into account varialbes like side effects. 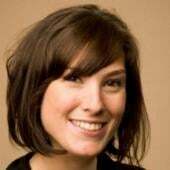 "One of the things Amazon could do is apply all of their lessons about ratings and evaluations," says says Adrienne Faerber, lecturer at the Dartmouth Institute for Health Policy and Clinical Practice, "and really change the consumer experience of prescription drugs in a different way."